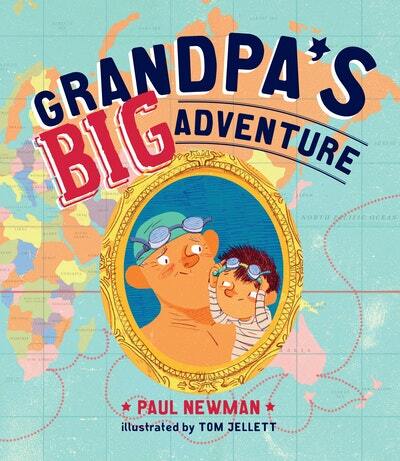 Paul Newman and Tom Jellett take you on a charming trip full of wild dangers and extraordinary delights . . . and the joy of sharing a tall tale.